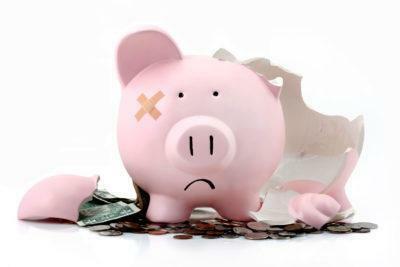 Not everyone who files for bankruptcy has the same specific set of circumstances. In fact, it’s a population of people almost as diverse as the population as a whole. Some have jobs, some are unemployed, some have student loans, some own property, and some have very little in the way of assets. 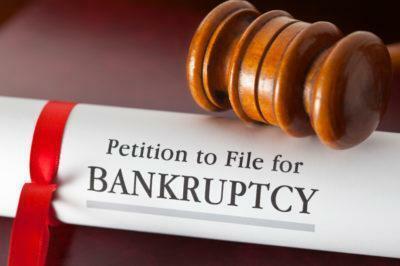 As such, bankruptcy law is written to accommodate all possible situations. In a previous blog, we discussed Chapter 7 which allows for the liquidation of assets. 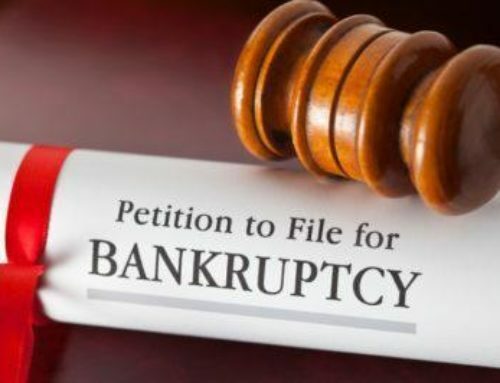 Chapter 13 is another branch of bankruptcy legislation that deserves a second look. 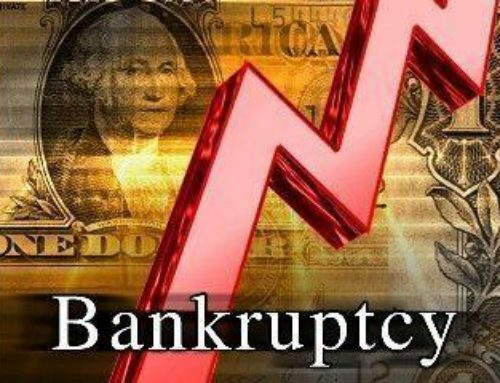 Chapter 13 bankruptcy applies only to individuals with under a certain amount of secured or unsecured debt (as defined by federal law.) Under this plan, the debtor agrees to abide by a plan to pay off his/her debt over a period of three to five years, depending on the individual case. 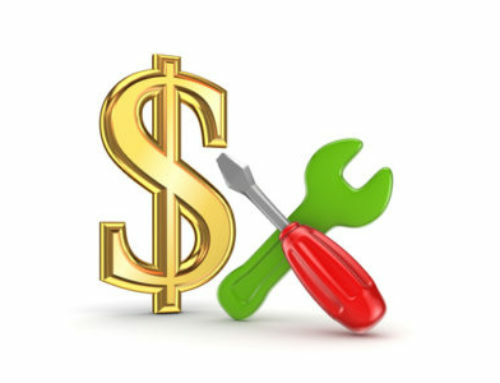 Chapter 13 is an excellent option for those who want to stop creditor harassment, but are still willing to pay some or all of their debts. The automatic stay still applies, giving debtors some peace of mind while they regroup and make a plan to pay off their debts. Filing for Chapter 13 can help an individual to avoid foreclosure. This advantage, for many, is the most significant difference from other types of bankruptcy filings. 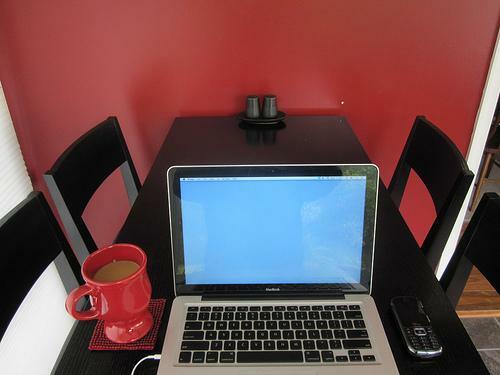 Imagine having seven different email addresses for work, personal correspondence and financial planning matters. It’s a daunting thought, because keeping up with several specific logistical entities can be anything from confusing to infuriating. Now imagine you spent a day organizing, forwarding and redirecting, giving you one email address through which all correspondence is channeled. Chapter 13 bankruptcy is similar. Rather than dealing with multiple creditors and several lines of debt, you are dealing with one trustee and, most often, lowering your monthly payments to boot. 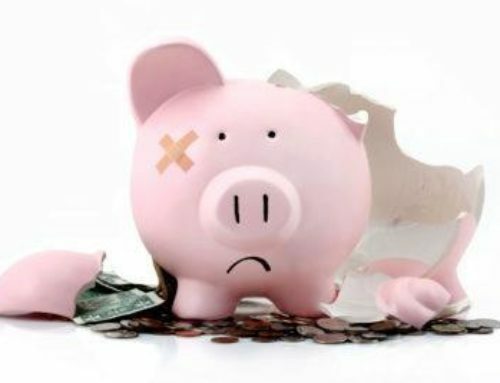 Talk to our attorneys to find out which type of bankruptcy is right for you.